wellness in the natural and simple goodness of its fruit. ExtraLife was founded in 2016, in an attempt to overcome the painful loss of Elia, a very special child. Our researches during Elia’s illness led us to realise that our modern way of life constantly neglects the correct food pyramid, at times causing many, even severe, diseases. We therefore decided to join forces to create a healthy and flavourful product. 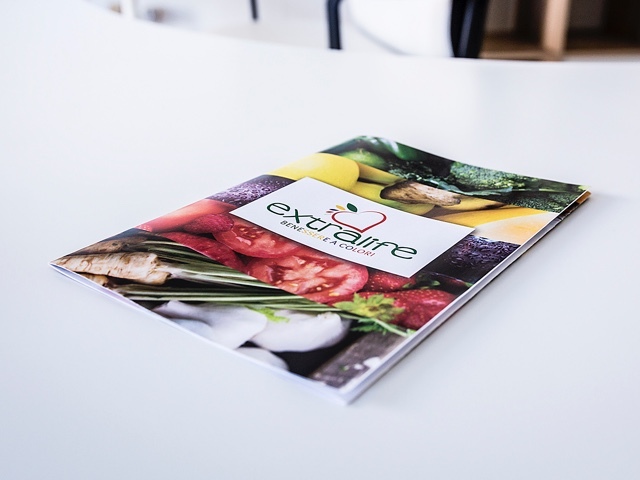 Our highly specialised team also includes food technologists and qualified nutritionists. 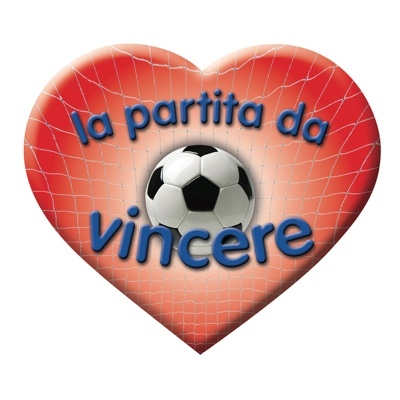 ExtraLife proudly supports “"La Partita da Vincere"” (The Match to Win), a charity association helping children in need. 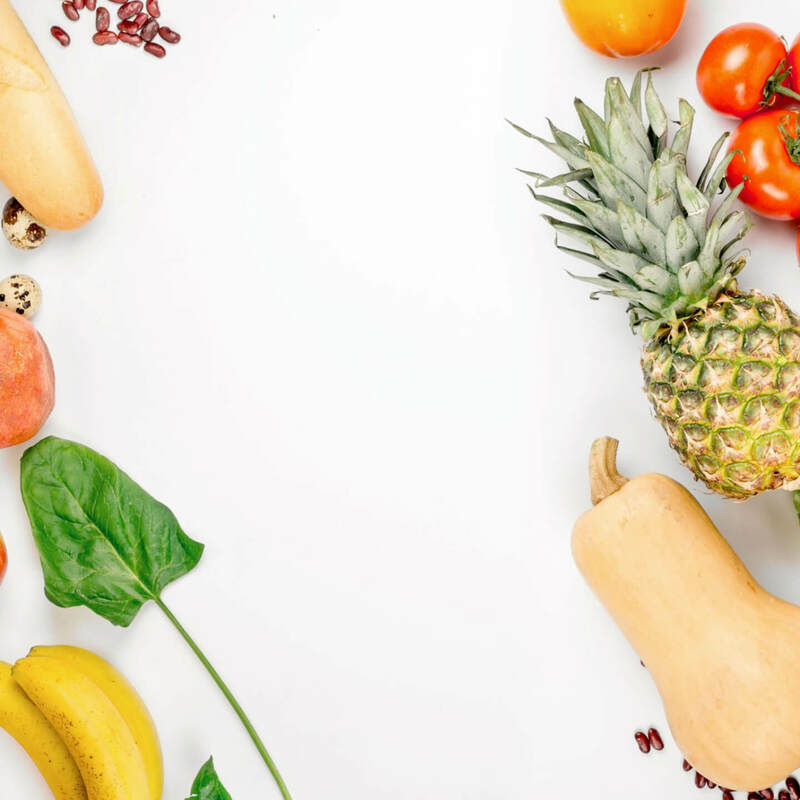 Fruit and vegetables are the basis for a healthy and well-balanced diet. The Italian Ministry of Health recommends eating at least five portions of fruit and vegetables from five colour families every day. 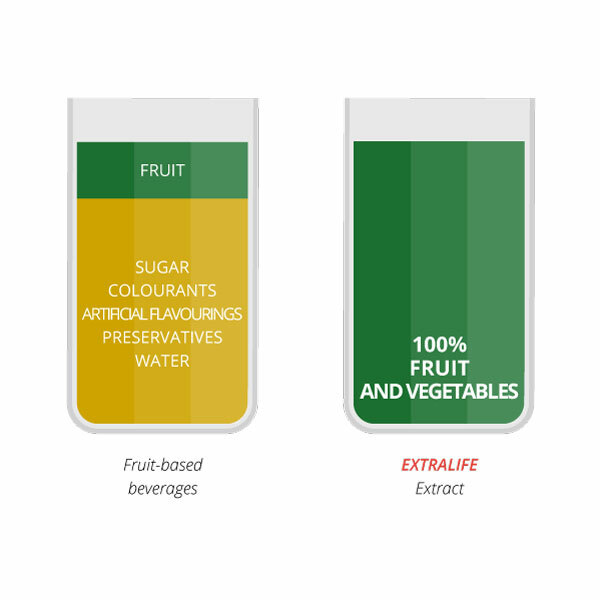 Our cold pressed ExtraLife extracts help to achieve the recommended daily intake, by integrating the consumption of fresh fruit and vegetables with a healthy and 100% natural product. If you cannot eat it, drink it! 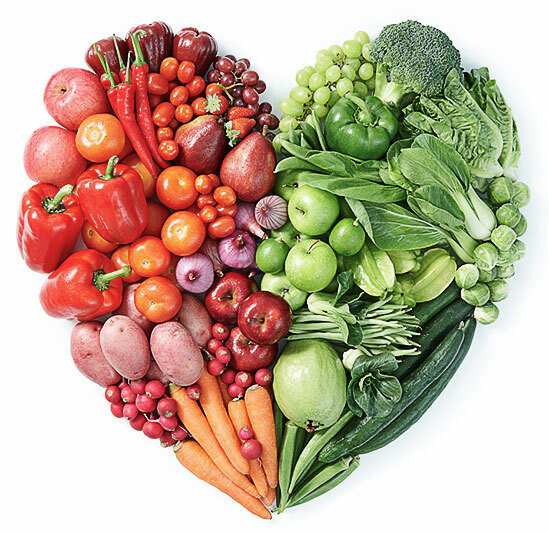 Fruit and vegetables - from the 5 colour families - are health resources. No added sugar, artificial sweeteners, flavourings, preservatives, colourants or water. 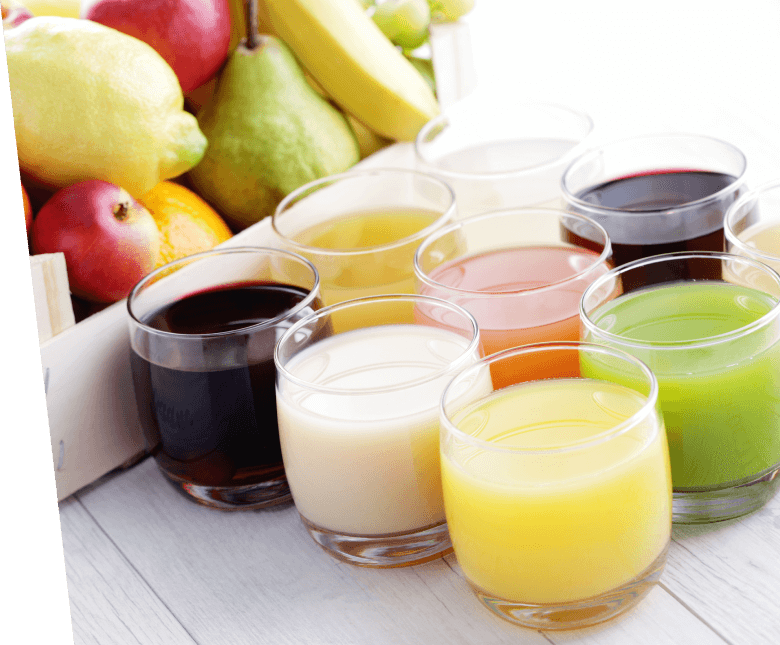 What we usually call “fruit juices and purees” are generally fruit nectars or fruit-based beverages with very small amounts of real fruit. What are we really drinking? 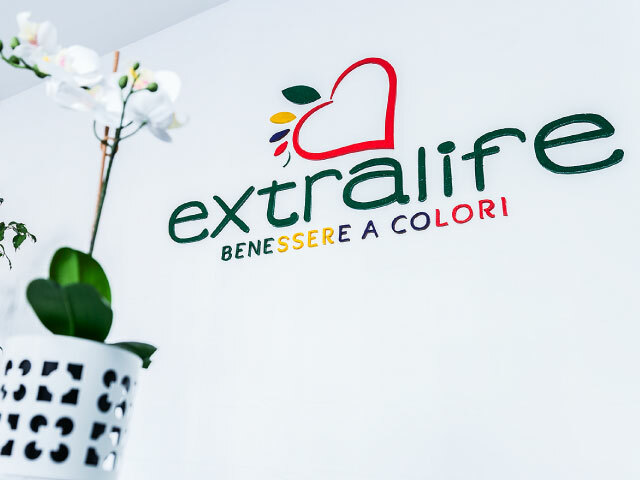 With ExtraLife we have created a 100% natural product thanks to an innovative extraction and preservation process, which ensures maintenance of the organoleptic properties for a long time. 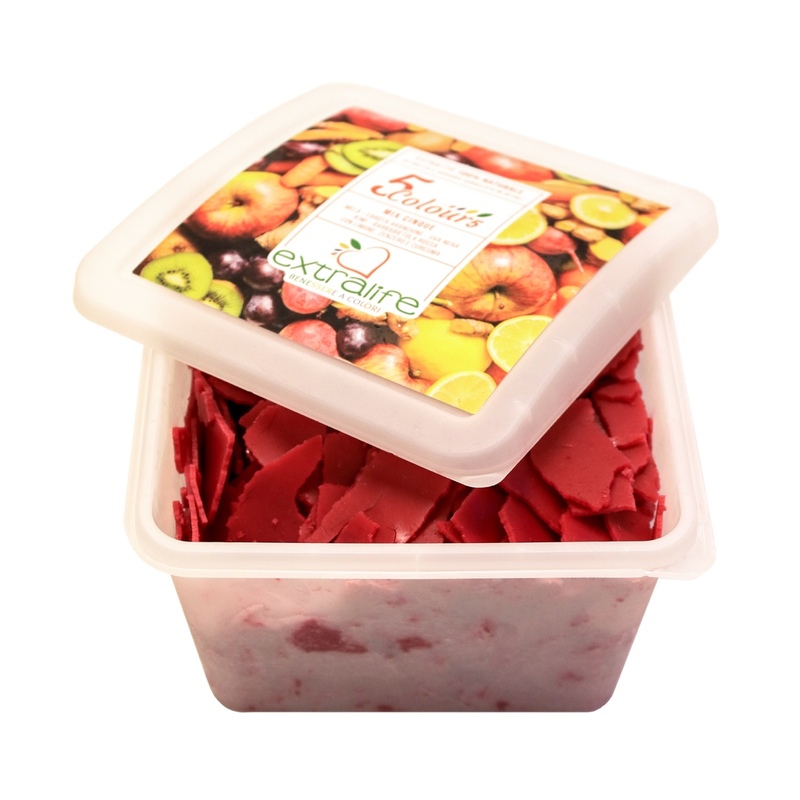 Cold pressed fruit and vegetable extracts should be consumed immediately after extraction as the juices begin to deteriorate and easily oxidise when exposed to air and light. Once this process begins, the juices start losing their nutritional values. Products available on the market are usually subject to a pasteurisation process. This practice blocks microbial growth and increases product shelf life but, on the other hand, alters the natural characteristics. The result is the loss of heat-sensitive compounds such as vitamins, minerals and enzymes. How can such a short shelf life be overcome? With the Individual Quick Freezing (IQF) method. 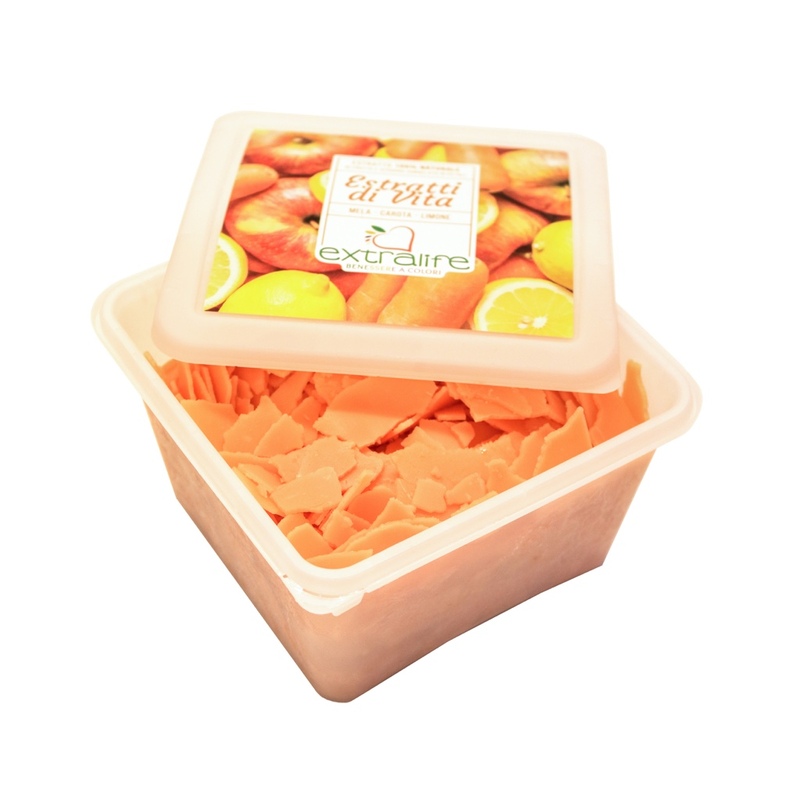 Frozen products have the same organoleptic and nutritional properties of fresh food. 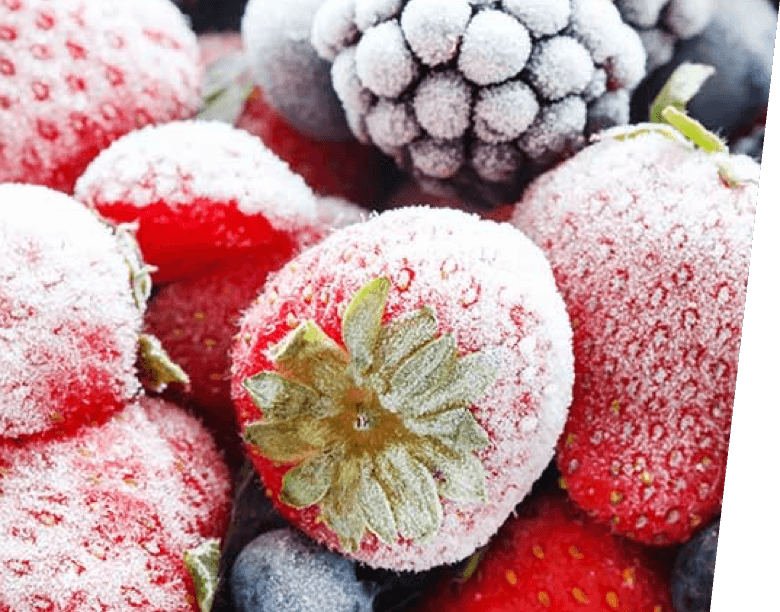 Industrial deep-freezing is a preservation method based on the quick freezing of fresh food. 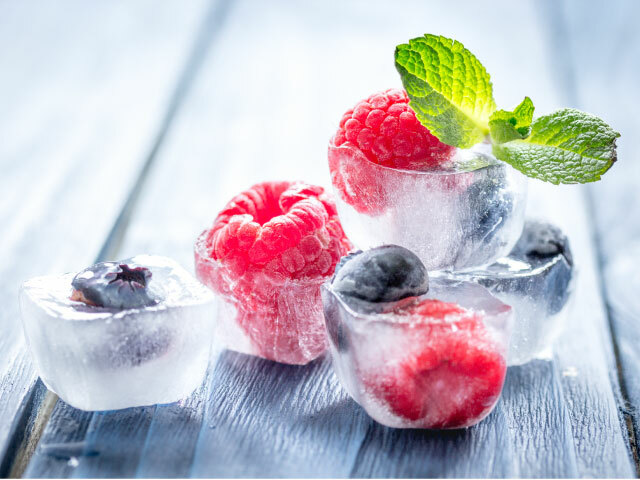 The water contained in the food creates micro ice-crystals: the cellular structures are not damaged, vitamins and antioxidant agents are not lost and therefore the product preserves the same quality of fresh food. Green fruit and vegetables are rich in chlorophyll, magnesium and folic acid. They reduce fatigue and stress, and provide nutritional support for the nervous and muscular systems. Yellow and orange fruit and vegetables are rich in vitamin A, flavonoids and carotenoids. They provide health benefits to the eyes, skin and immune system. Blue and purple fruit and vegetables are rich in anthocyanins, carotenoids and potassium. They protect the urinary tract and blood capillaries and contribute to the normal functioning of the nervous system. Red fruit and vegetables are rich in lycopene and anthocyanins. 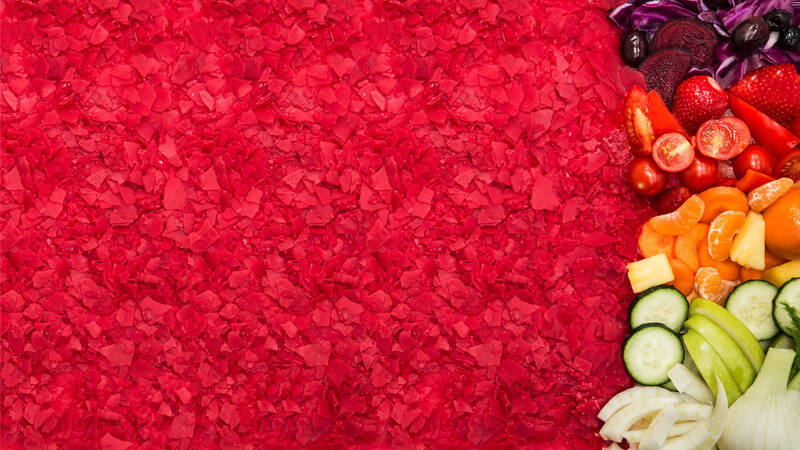 Both pigments protect heart, bones, teeth and gums. They strengthen memory and improve cognitive functions. White fruit and vegetables are rich in polyphenols, flavonoids, potassium and selenium. They thin the blood, reduce cholesterol and contribute to the normal functioning of the thyroid.